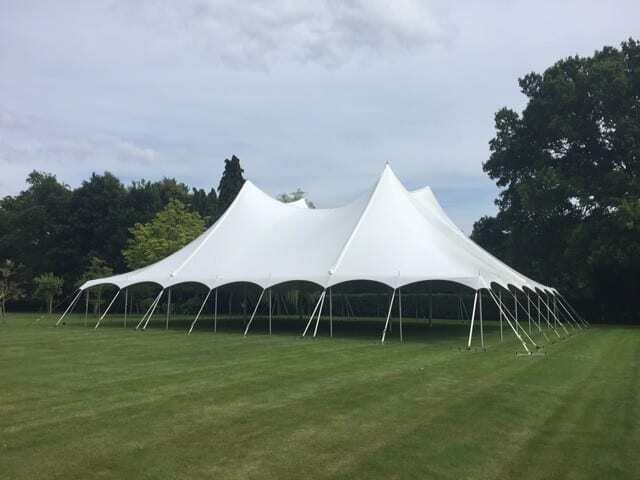 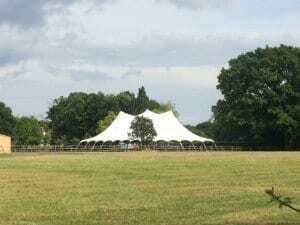 Buchannan Marquees are excited to introduce our new traditional twin-pole Marquee for hire, which spans a huge 60 foot wide. 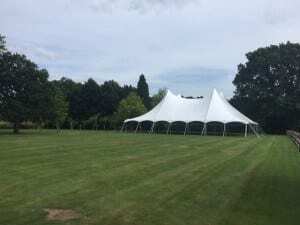 Traditional marquees of this size are difficult to find. Buchannan Marquees are one of few event companies who own a traditional marquee of this width, as the biggest most companies have available is usually 40 foot wide. 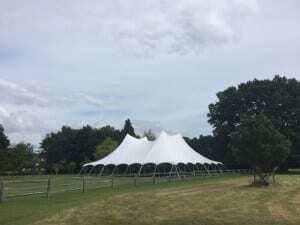 Because of its uniqueness in size, we are proud to provide our customers with this special venue. Our team recently used this unique venue for an event in Lyndhurst to success, and look forwarding to more in the future.